Need to upgrade to a bigger space, but can’t bring yourself to leave your current home? 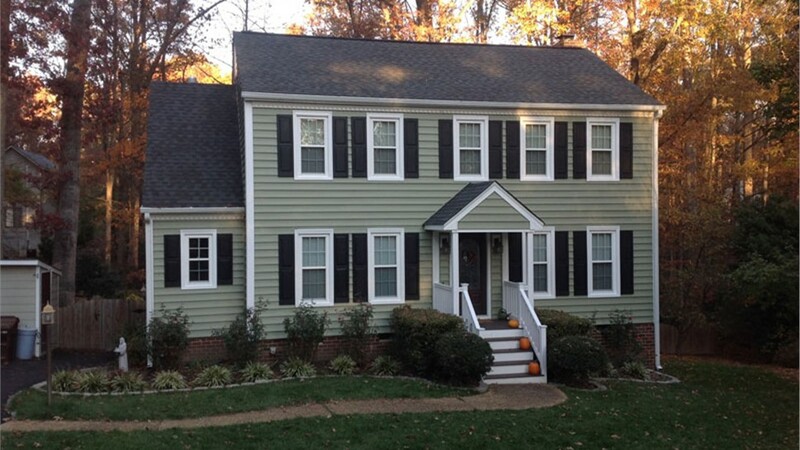 Consider a second-story addition designed and built by your Richmond home addition contractors – Classic Construction. Since 2001, our talented home remodeling contractors have been creating second floor additions to Richmond homes and delighting our clients. With years of training and experience, our experts create custom second floor addition designs and home renovation plans based on the needs of your family. Since the beginning, we’ve always prioritized the satisfaction of our customers, which is why we’re a BBB-accredited business. 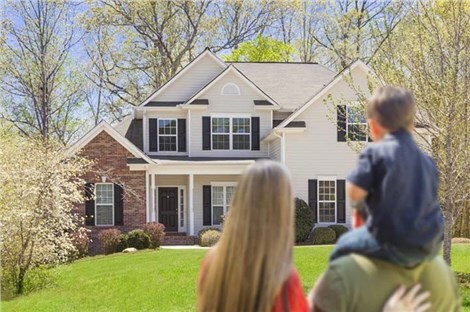 Putting your needs first, our team works closely with you to develop a functional design plan for your second-story addition that meets your family’s needs and budget. As your upper-level extension plan unfolds, we collaborate on the details, offering a wide selection of products and materials – from energy-efficient windows and exterior siding to flooring and trim. From the initial design consultation until your new second story is ready for use, our Richmond second-story addition contractors will guide you through the process. We use CAD software to draft a 3D blueprint that gives you a 360-degree view of your finished project. Once that’s finished, we work diligently to finish construction in an efficient manner. Our goal is to ensure your comfort, and we do our best to have everything finished and cleaned up as quickly as possible. 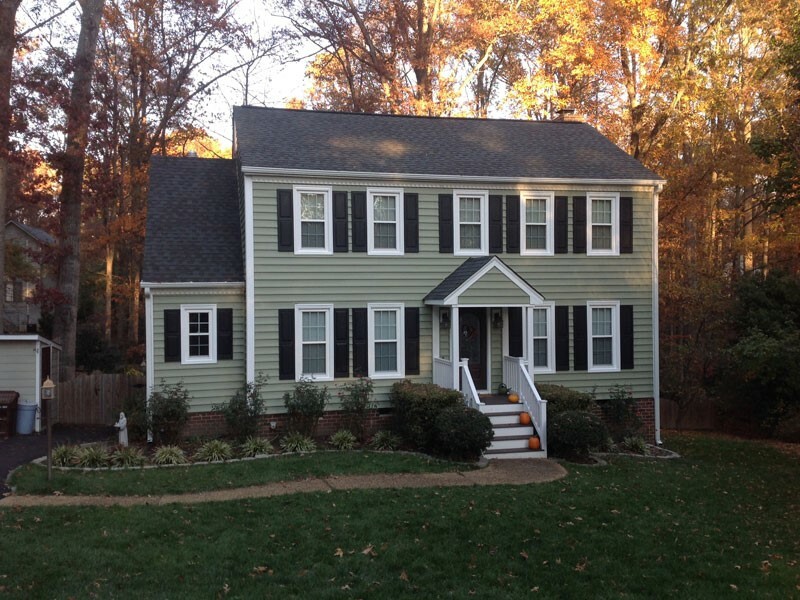 For more information on our Richmond second-story addition company, contact Classic Construction. One of our representatives would love to answer your questions and set up an appointment to discuss the details of your second story addition project. Give us a call or fill out our online form to schedule a free consultation today!